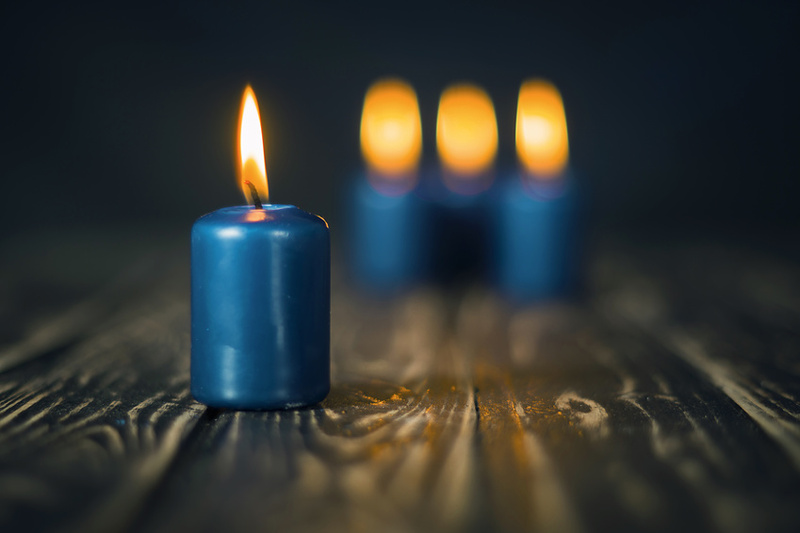 Humble as they may seem, candles have a long and storied history. From Roman Italy to the Qin Dynasty of ancient China, civilisation has relied on candles for thousands of years, and many great thinkers across the world have contributed to candle making as we know it today. 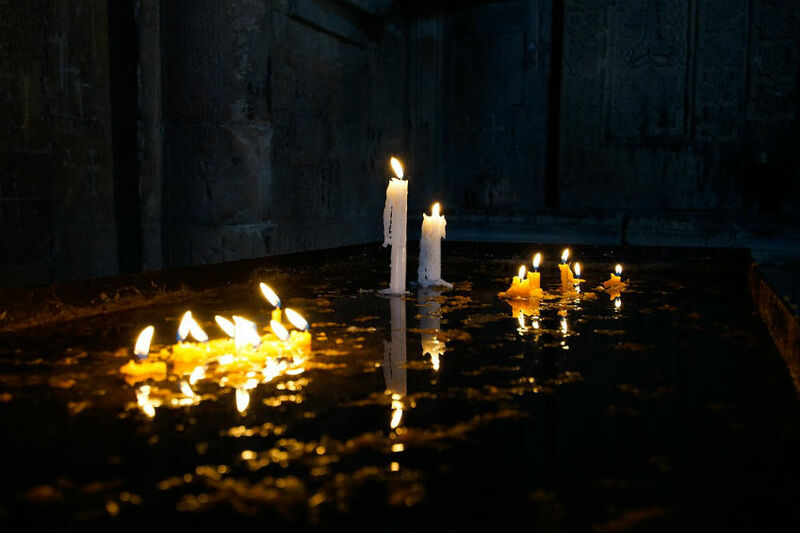 While candles are now predominantly used as decoration or as a means of infusing fragrance, historically they provided a vital source of light for homes and businesses, and were also used extensively in religious and spiritual worship, particularly in Asian countries. Across the centuries, candle making has taken many forms, with different cultures using their own unique methods and ingredients to create these simple, yet hugely significant, products. To celebrate the brilliance of the candle, here we explore the history of candle making –from its origins in ancient Rome to its industrial peak in the 19th century. Like many aspects of modern life, candles owe their existence to the ancient Romans, who began producing dipped tallow candles in the year 500 BC. These early candles were made using tallow wax, which was derived from the meat of cows and sheep, and an unwound strand of twine. While candles were popular in Roman times, the main source of light came from oil lamps, with olive oil being cheaper and more prevalent across the Empire. Candles were considered a luxury item, and were often given as gifts during Saturnalia, a festival celebrating the Classical Roman god, Saturn. Another early example of candle making stems from ancient China, where candles were first seen during the Qin Dynasty in 221 BC. In the 1990s, archaeologists unearthed candle remnants in the tomb of Qin Shi Huang, first emperor of the Qin Dynasty. These were found to contain whale fat, whilst other candles from the period were also made using beeswax – a tradition which continues to this day. Meanwhile, across the continent, candles in ancient India were made using a combination of boiled cinnamon and yak butter, creating the world’s first pleasantly-scented candle. 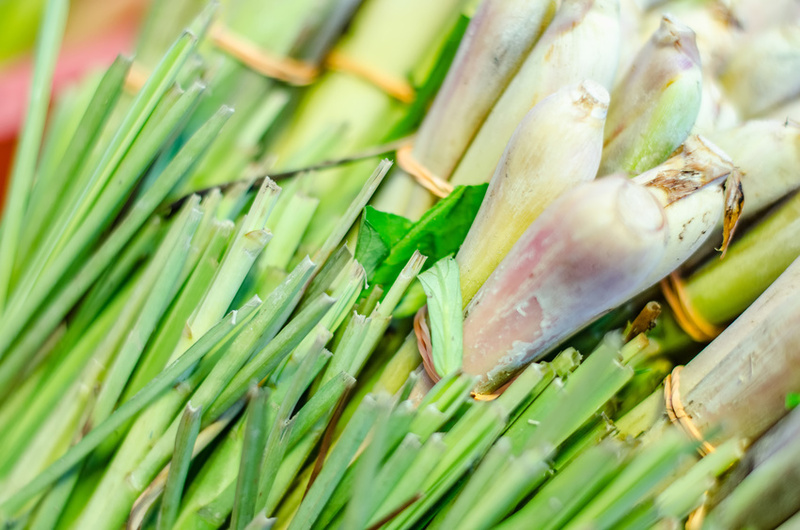 These were used extensively in spiritual worship, and temple candles are still created using this simple, time-honoured method to this day. A final example of early candle making is found among the ancient indigenous tribes of contemporary Alaska and Canada, who used the eulachon, or ‘candlefish’, as a source of light and heat. These small, smelt fish contain rich quantities of oil, which was ideal for sustained lighting. The indigenous people of North America would dry the candlefish on a long wooden stick before lighting it, creating a powerful natural candle – albeit with a rather unpleasant odour. After the fall of the Roman Empire, olive oil became a scarce commodity across Europe, leading to a shortage of fuel for oil lamps and burners. This caused a surge in demand for quality candles, and the first commercially-viable dedicated candle makers were born. Labelled ‘chandlers’ in Medieval England, these skilled candle makers produced candles, sauces, vinegars, soaps and cheeses, selling their produce from shops and travelling market stalls. Tallow became the go-to ingredient for candle making across Europe, although it wasn’t without its pitfalls. When burned, the glycerine inside tallow produced a strong unpleasant odour, and its wax gave off a poor, dim source of light. 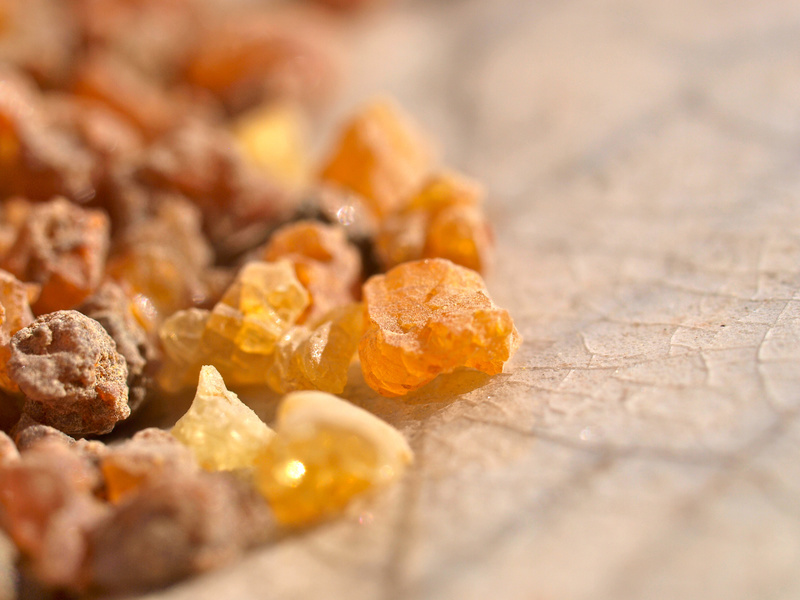 In contrast, beeswax was discovered to be a much more reliable substance for candle production, producing a clean, odourless burn and a brighter light. However, its expense meant that it was reserved only for the richest of the upper classes, with the common folk left to fill their homes with the stench of tallow for the next five centuries. In the 18th century, as the global whaling industry began to grow, an oil was discovered in the head of the sperm whale which proved ideal in mass candle making. Known as spermaceti, this oily substance was crystallised to form a solid wax, and, like beeswax, didn’t produce a horrible smell when burned. Another advantage of spermaceti was that it didn’t melt and bend in the summer, making it the world’s first mass-market form of candle wax. 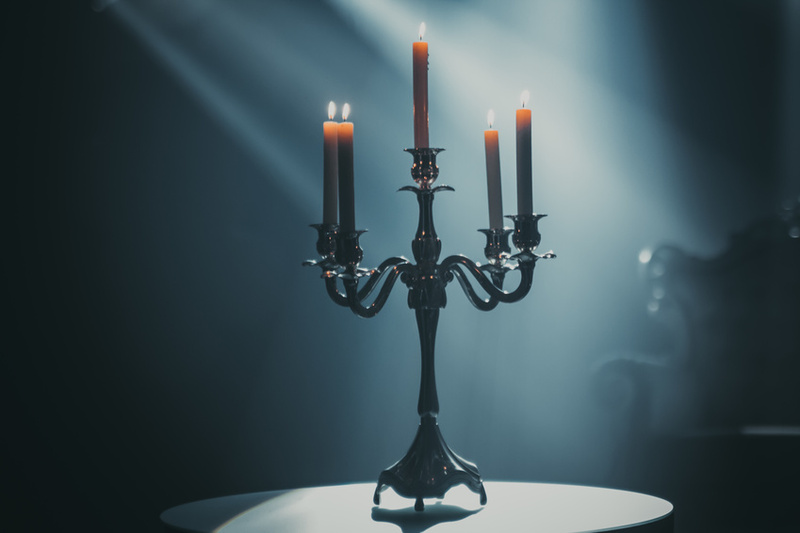 By the 19th century, candles were made on an industrial scale to meet the demands of a growing population and better living conditions for the masses. The industrial-scale manufacture of candles was made possible thanks to the work of Joseph Morgan, a Manchester-based pewterer who patented a machine which allowed for the continuous production of moulded candles. Morgan’s machine could produce up to 1,500 candles per hour, and also saw the introduction of braided, rather than twisted, wicks – which helped to produce better performing, self-trimming candles. In the 1850s, pioneering chemist, James Young, successfully distilled paraffin from coal and oil shales. Paraffin wax was used to mass-produce candles that were inexpensive and offered a high-performing burn. Towards the end of the 19th century, candle makers had started adding stearic acid to make their candles more durable and long-lasting, and thousands upon thousands of candles were produced to this formulation. Despite huge leap forwards in candle making, the industry began declining rapidly after the invention of the incandescent light bulb, as well as kerosene lamps. People no longer needed candles as a source of light, making them more of a luxury than a commodity. 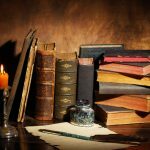 However, thanks to the development of scented candles, as well as the introduction of new, cleaner burning ingredients such as soy, palm and flax-seed oil, candles have since made a resurgence, and their popularity continues to grow. 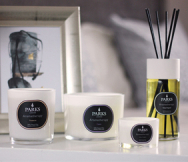 With the growing popularity of candles, Parks has made it our mission to perfect the candle, combining our expertise in engineering with the technical know-how of our perfumers to create new and beautiful scented candles. We started by balancing our wax blend through a years’-long trial-and-error process, with our insistence on a clean and even burn. Every fragrance is thoroughly tested to ensure the burn is clean, the flame is a safe height, and the wick is the correct thickness. With every batch, we re-test to ensure this clean and even burn in all our candles. This dedication means that we have truly perfected the art of making scented candles. At Parks, our luxury candles marry fine fragrance with innovative technology, helping to infuse your home with wonderful scent. To browse our complete range of 100% natural wax candles, visit the homepage.